Turning One is so much fun! 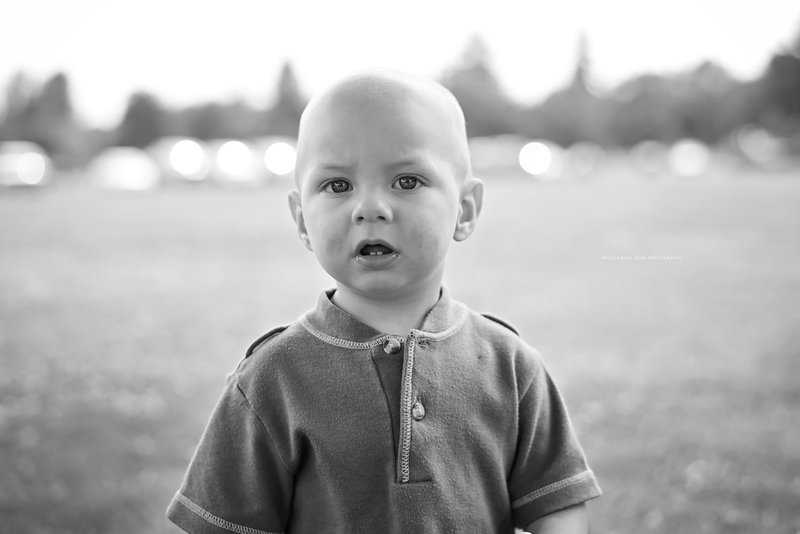 I meet up with this one year old at Evergreen Park in Bremerton, WA for a quick and fun first birthday session. When I say "quick" I mean QUICK! This boy kicked his shoes off and never stopped. I couldn't get over how good he could walk. He made me work for it, but I think I've got some pictures that capture baby H at 1 years old.